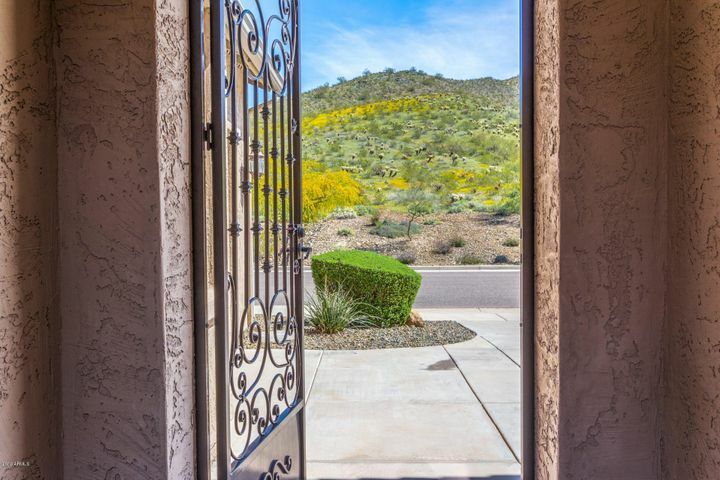 You have enough going on during the day with your normal schedule than to have to deal with everything involved in buying or selling a home. 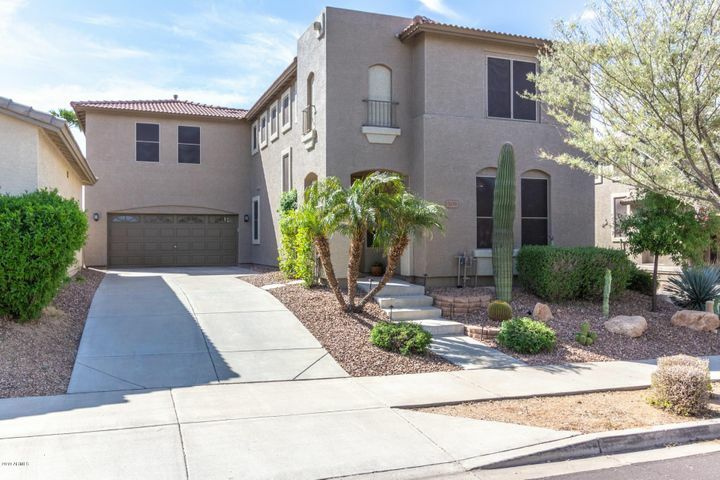 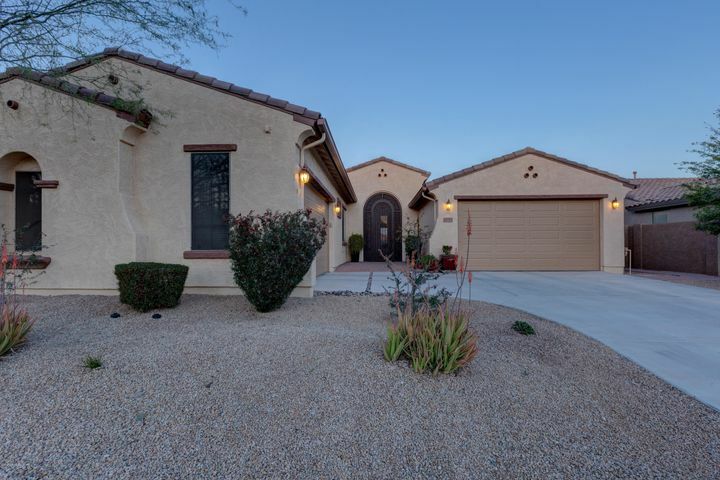 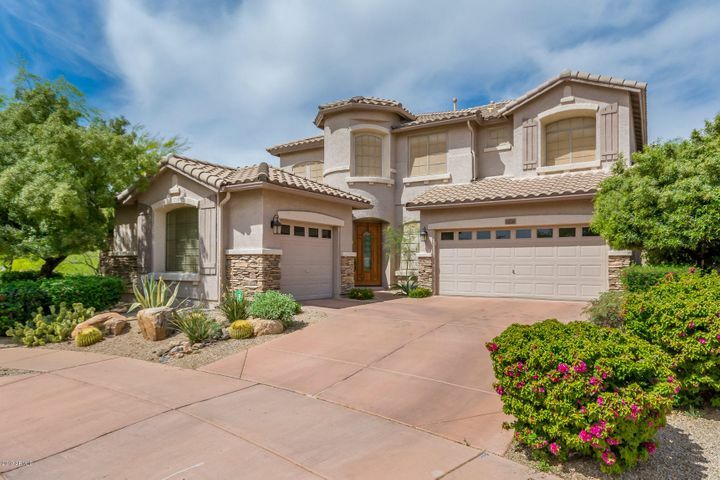 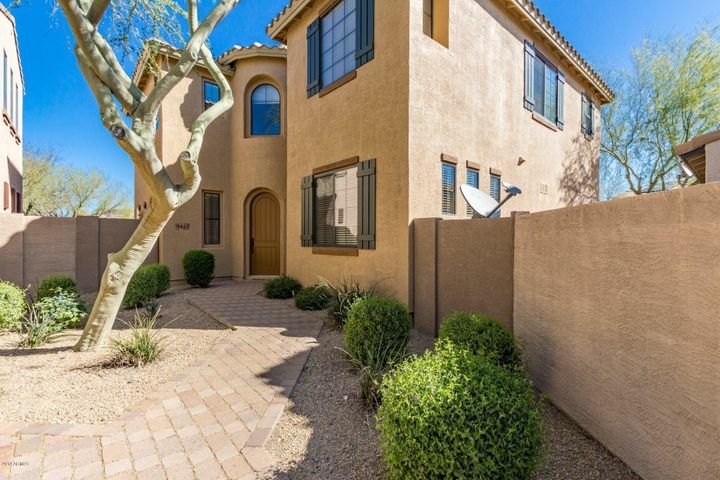 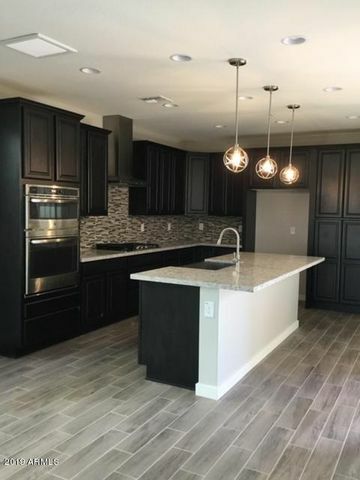 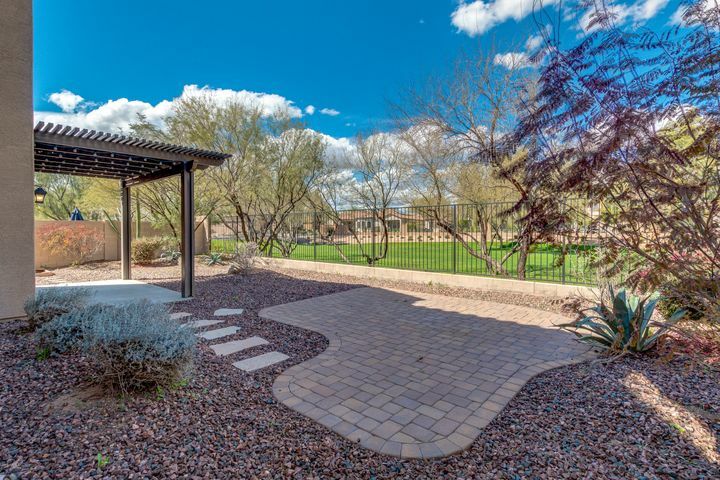 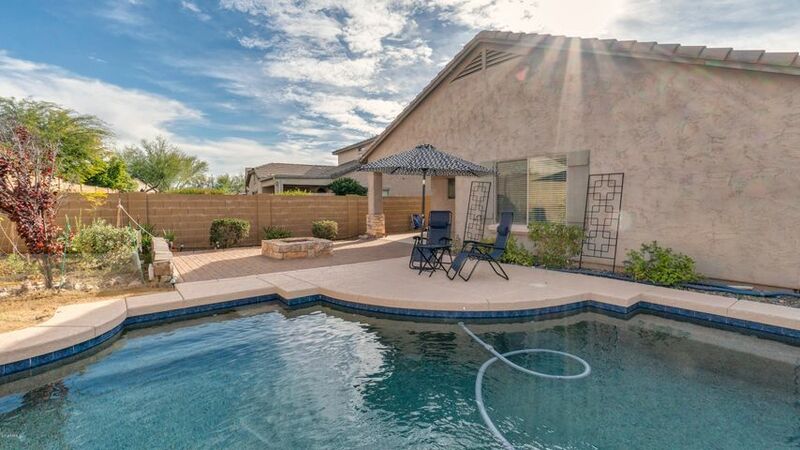 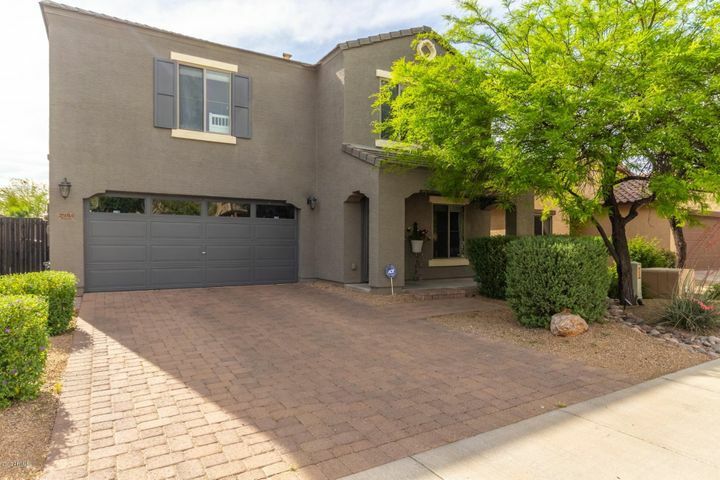 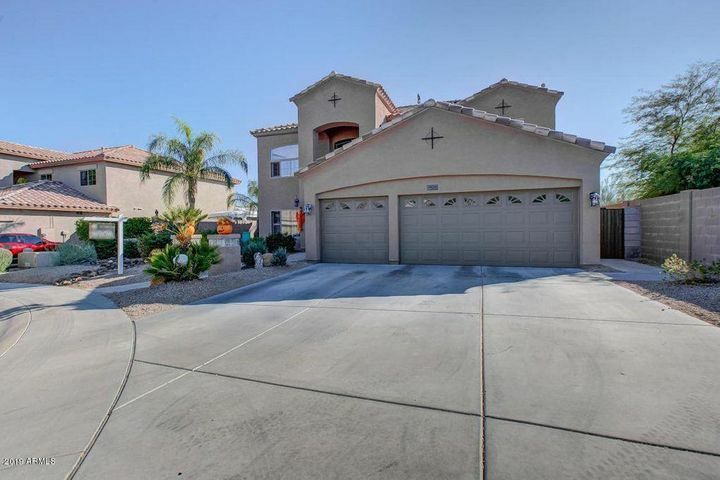 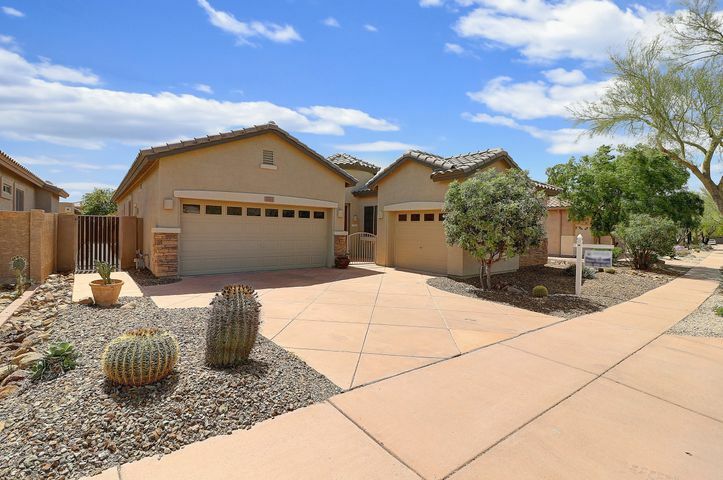 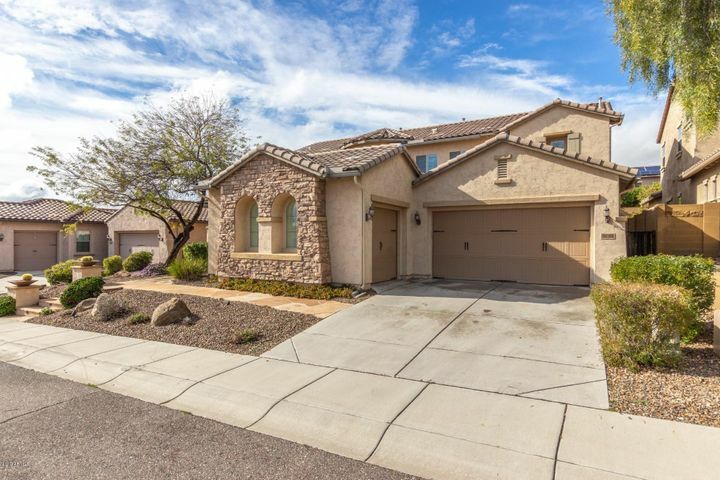 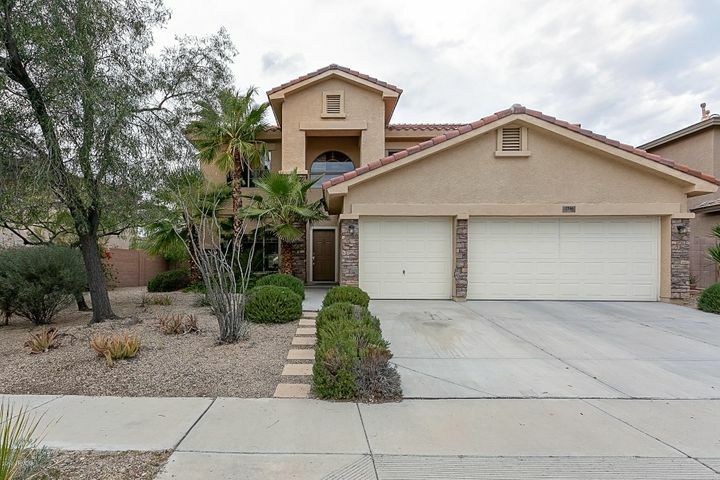 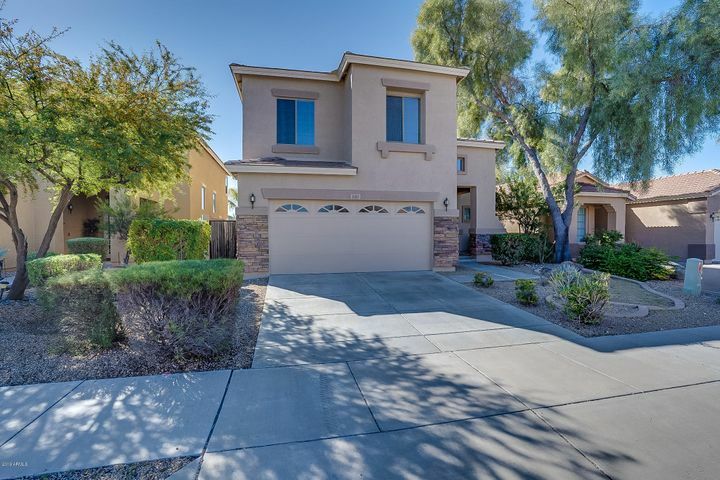 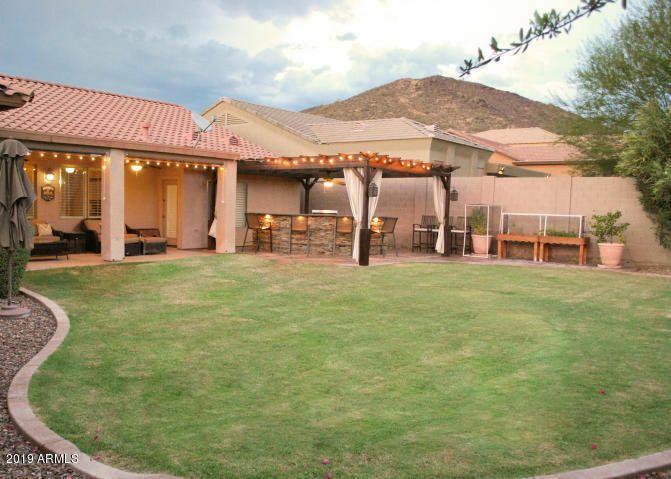 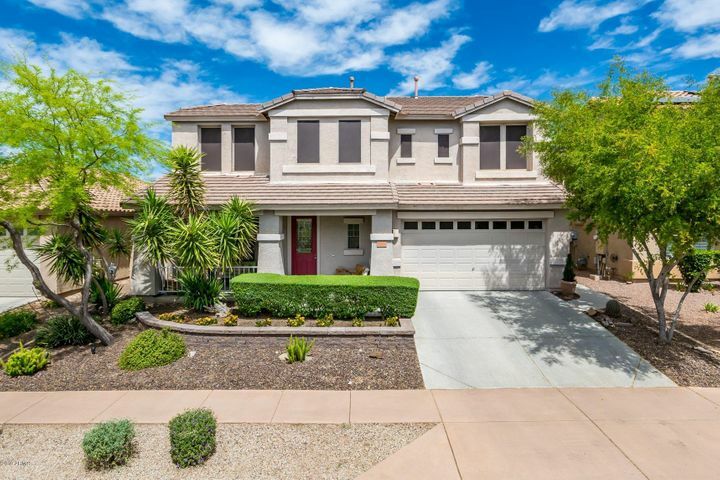 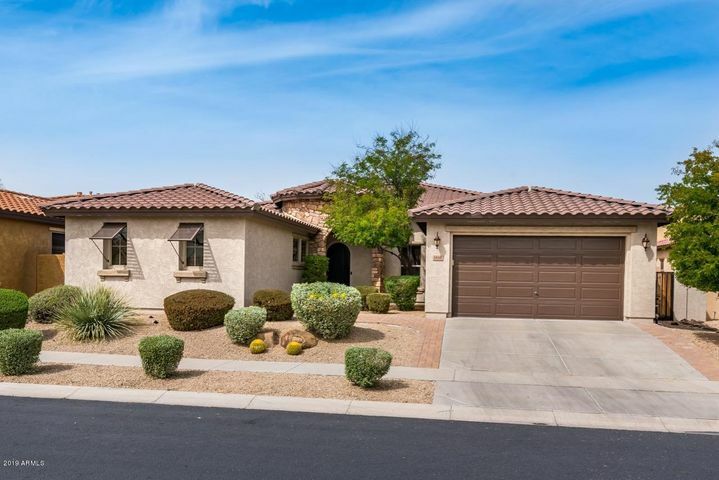 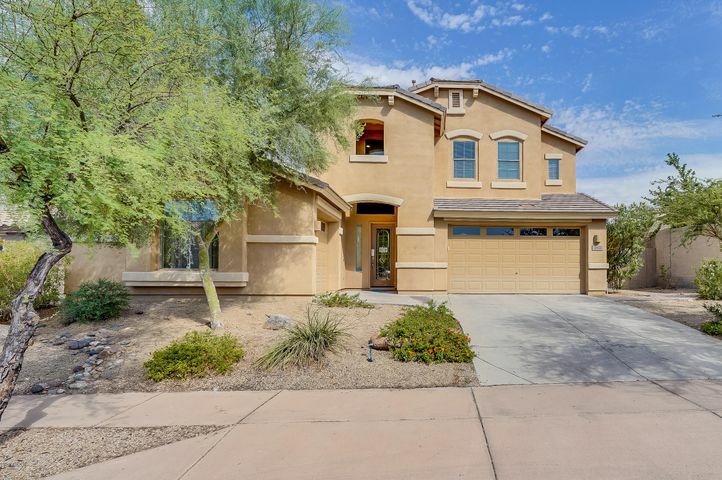 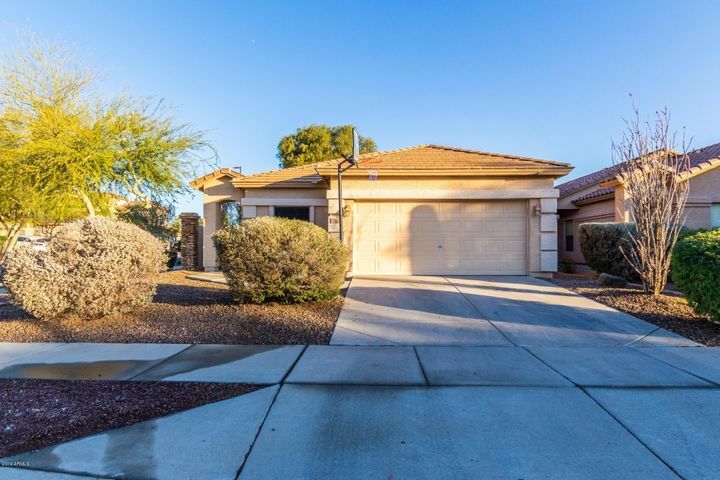 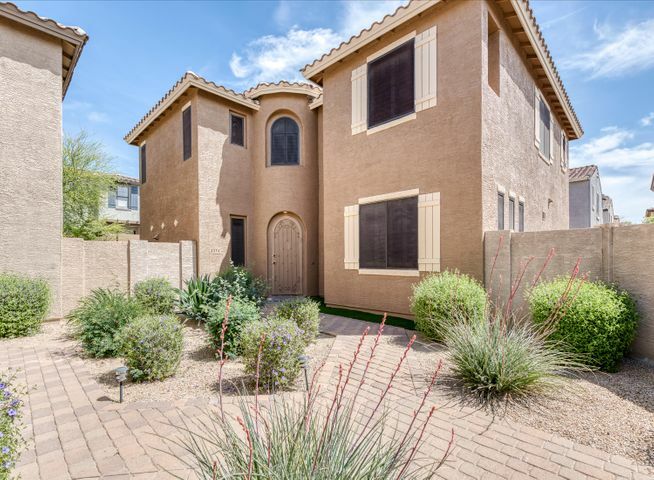 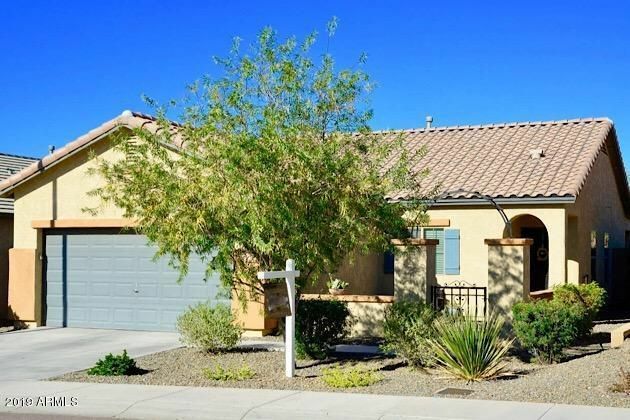 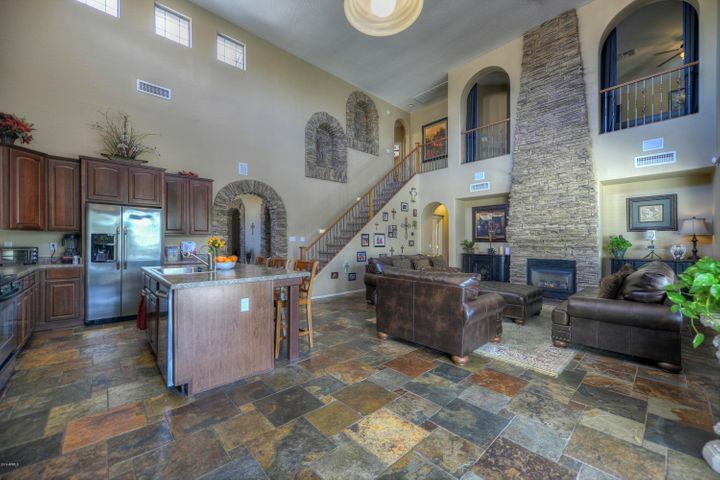 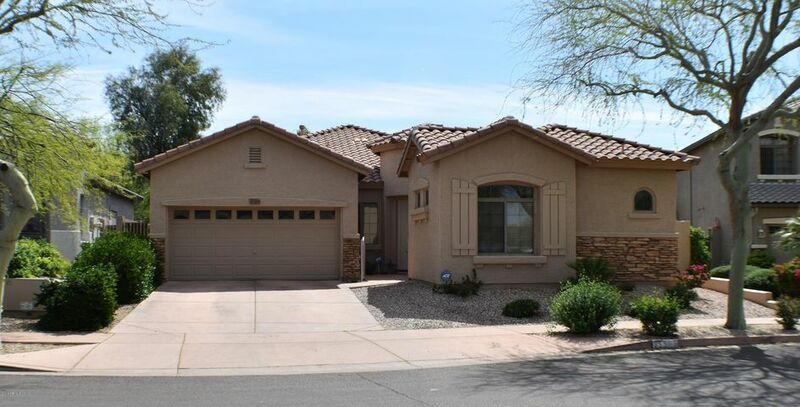 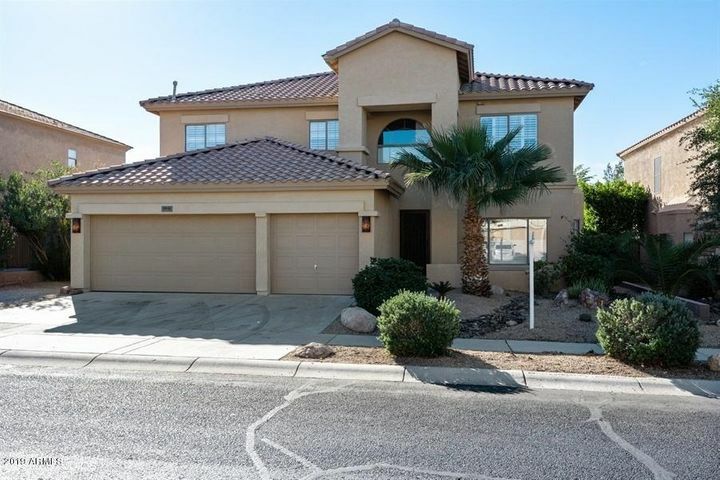 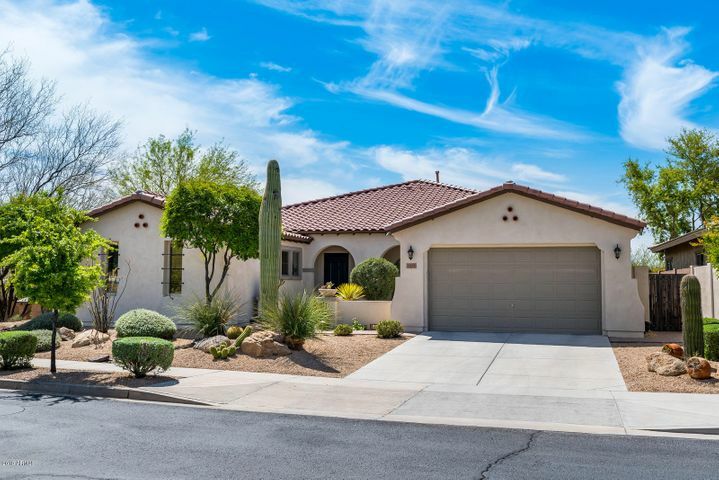 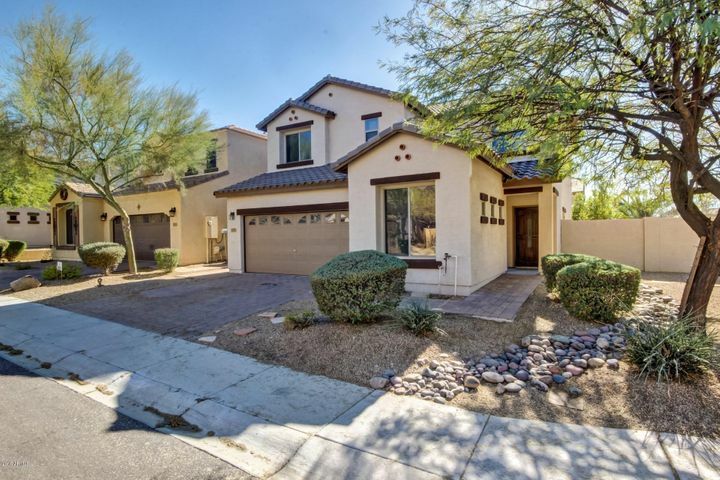 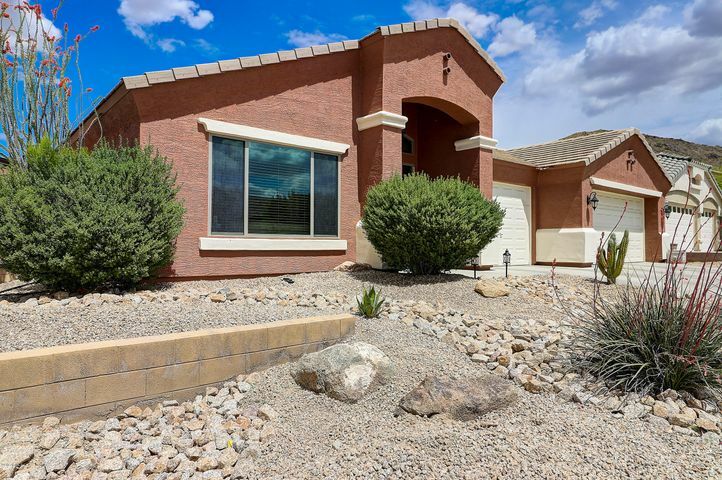 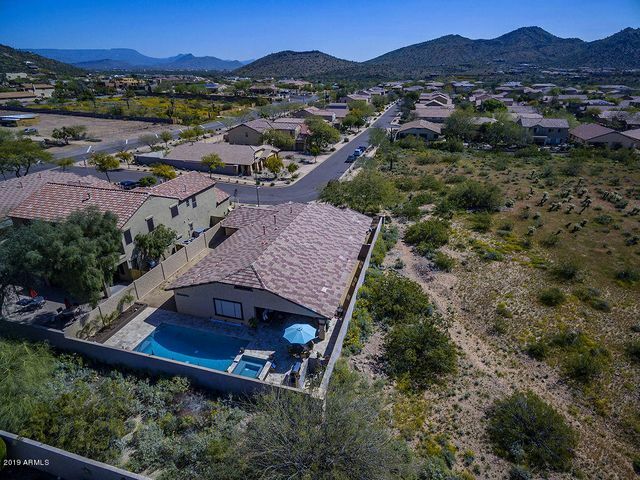 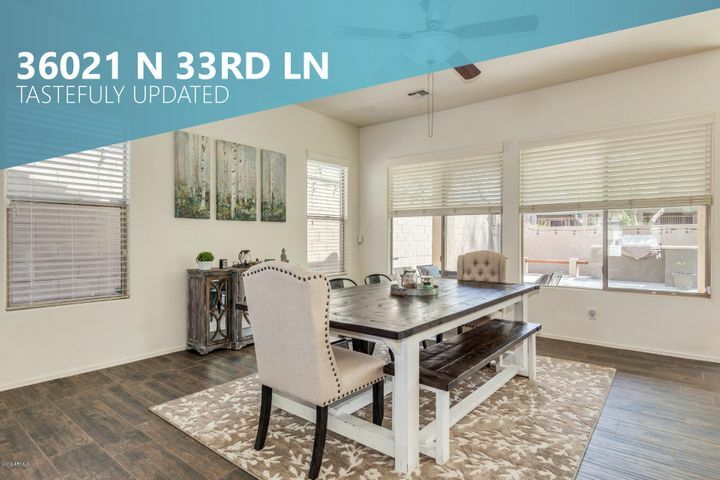 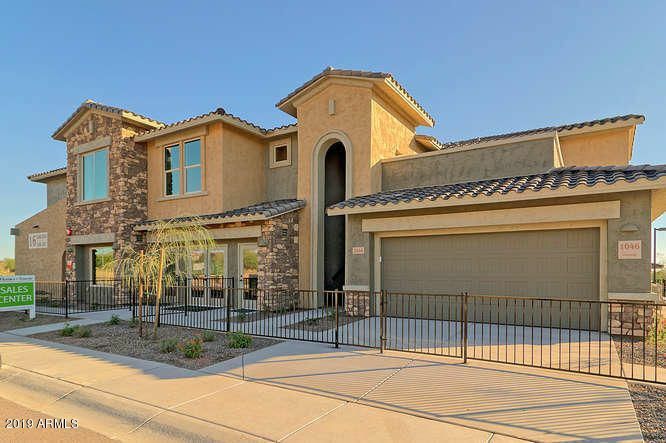 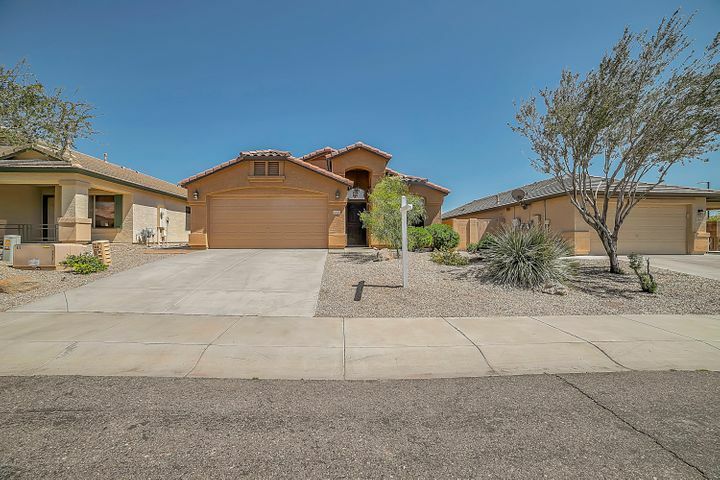 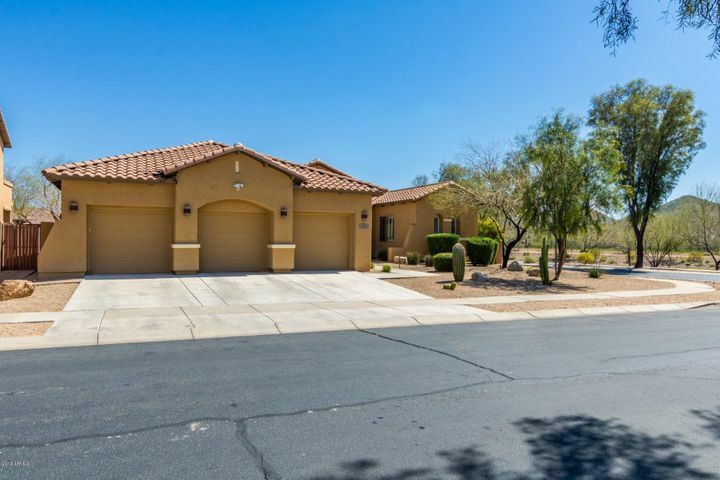 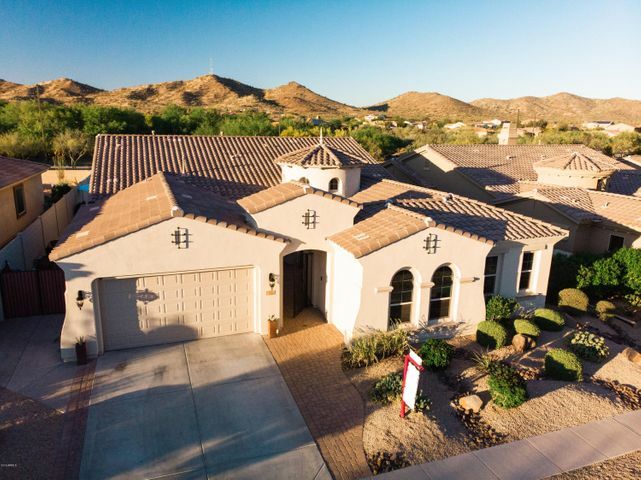 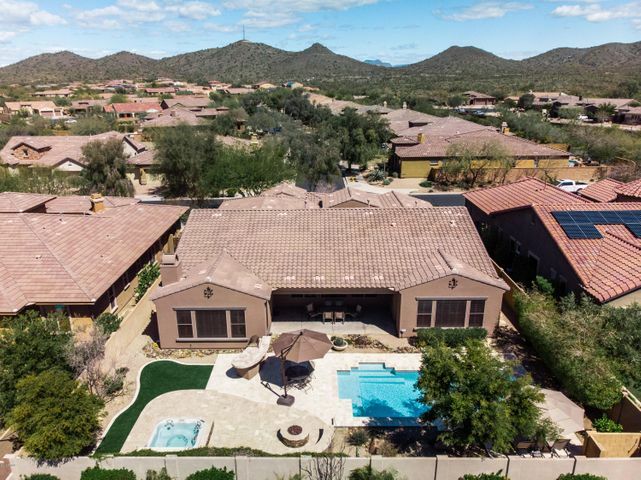 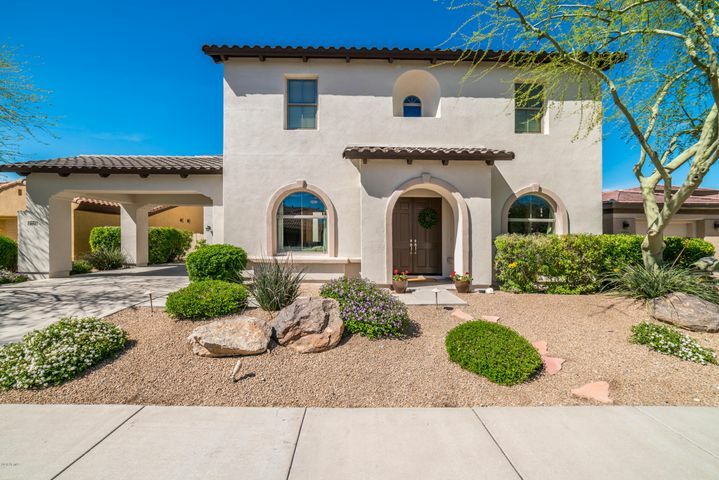 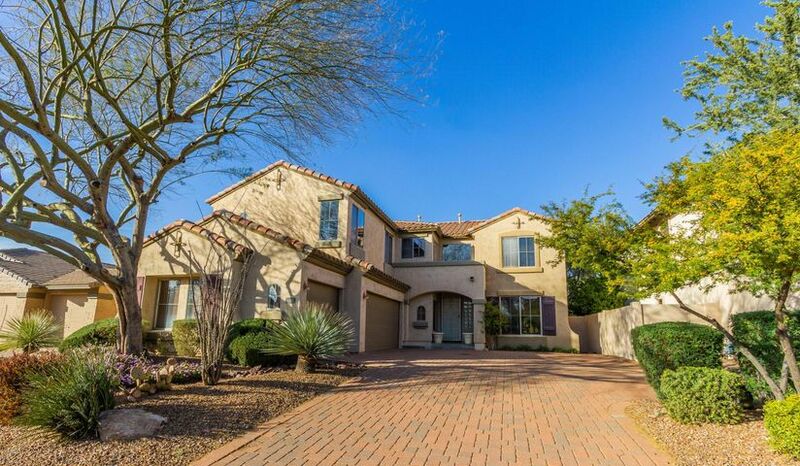 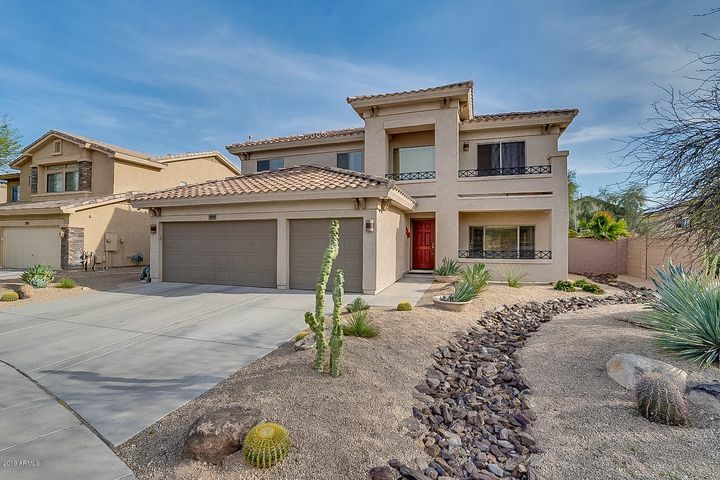 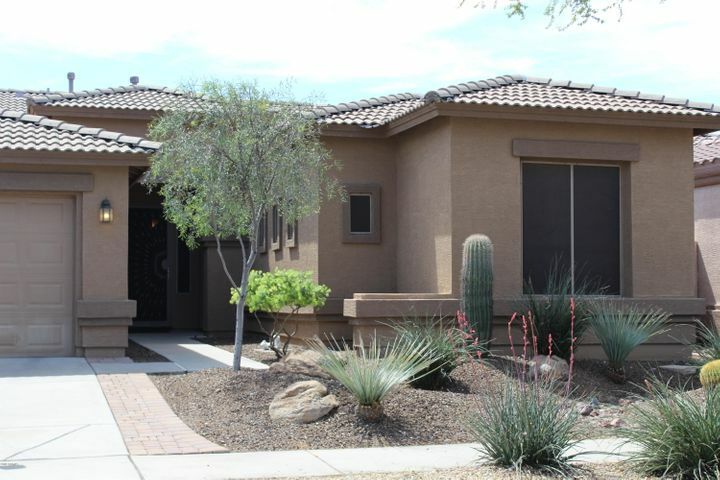 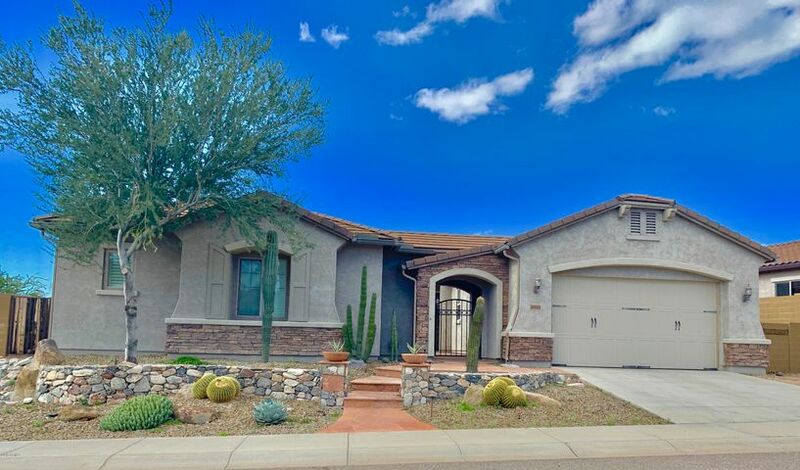 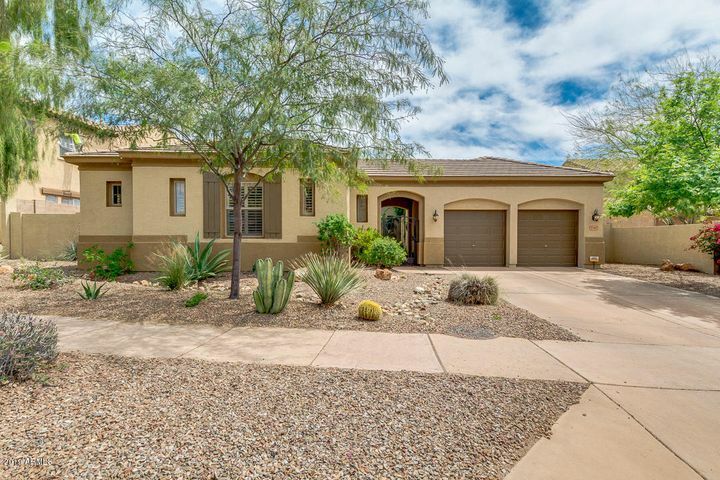 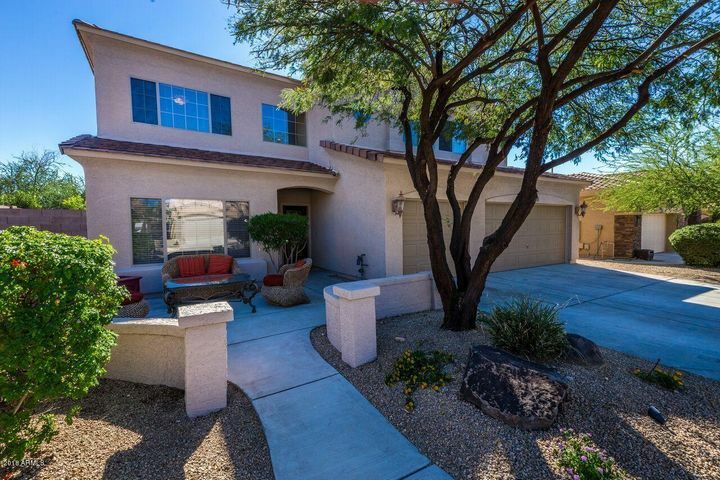 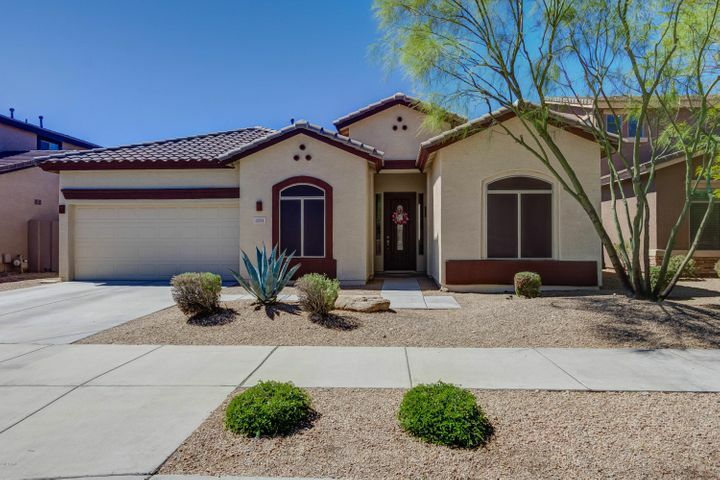 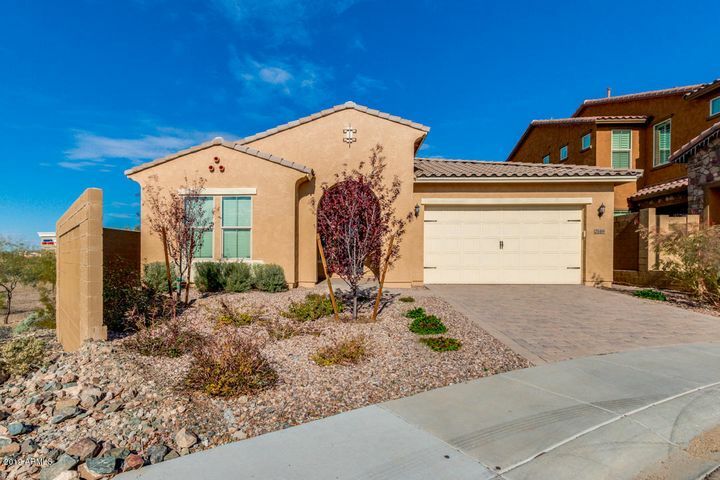 Sold by Myers is compromised of EXPERIENCED, successful Sonoran Foothills, AZ Real Estate agents ready to assist in your Sonoran Foothills Real Estate search. 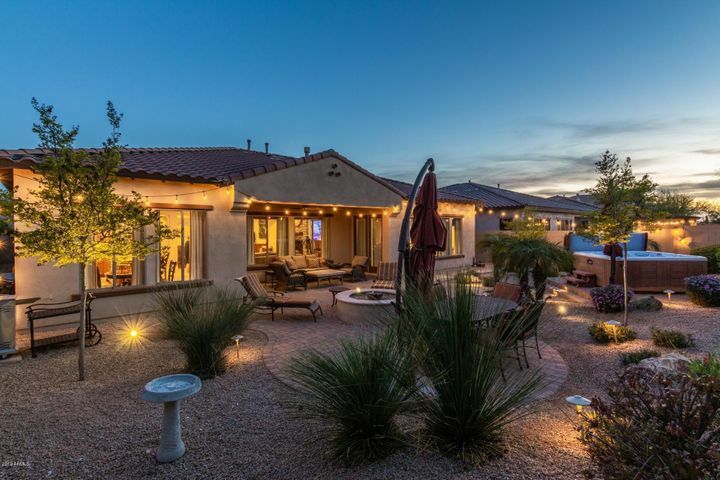 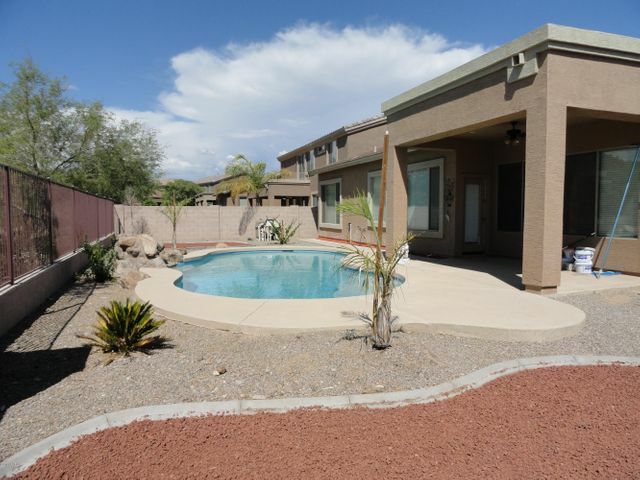 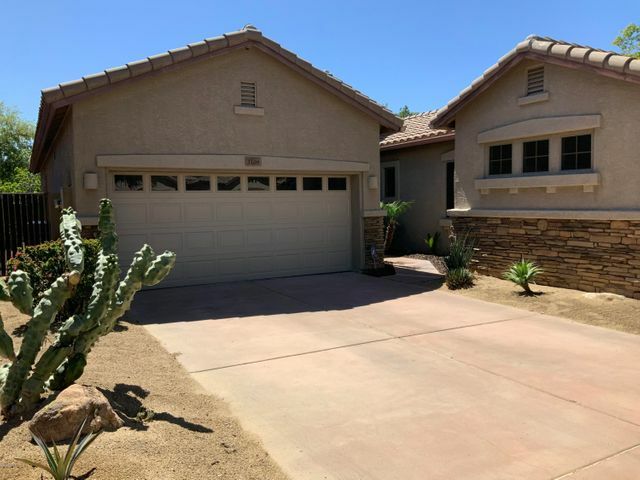 Leveraging our know-how to negotiate the absolute lowest price on the Homes in Sonoran Foothills, Arizona you choose, is critical to a successful close. 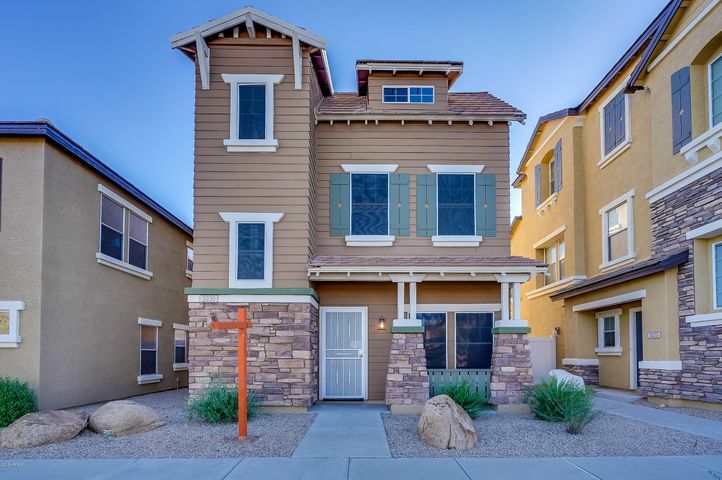 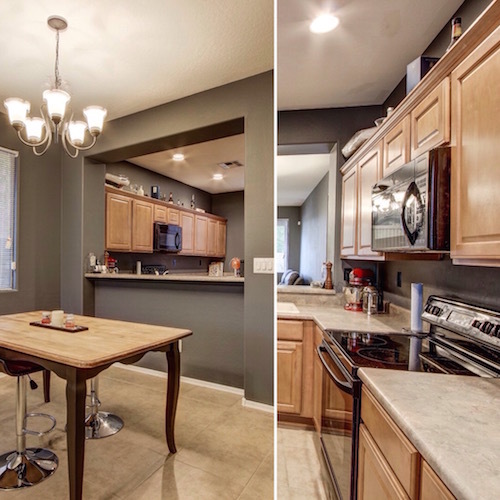 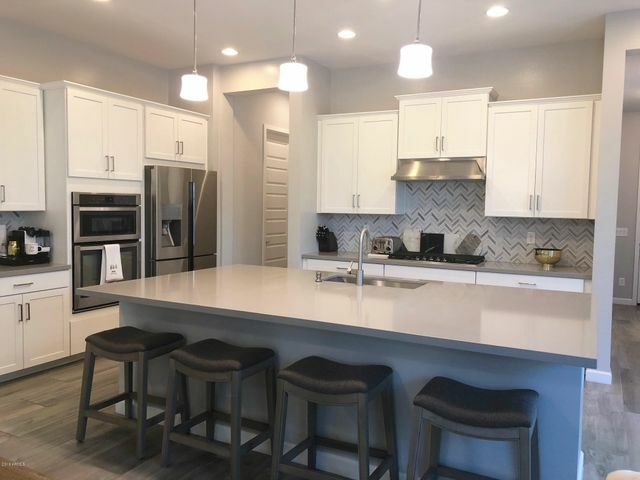 After you have had the chance to review the information on the Sold by Myers website, contact us so we can tell you more about how we can help. 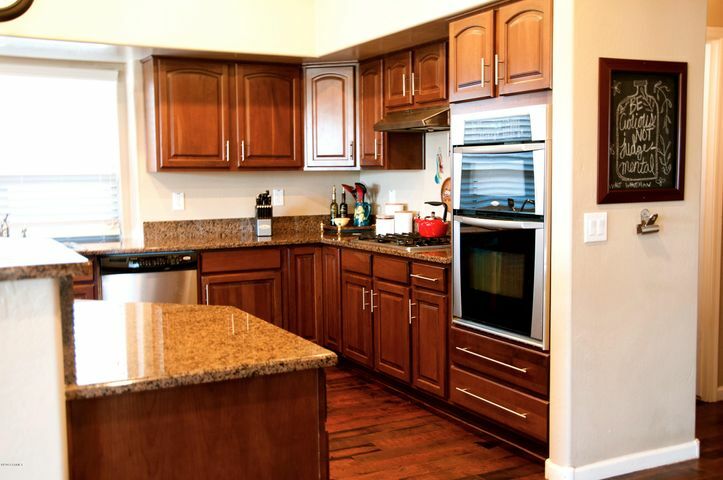 We appreciate the opportunity to serve you as we have many others over the years.